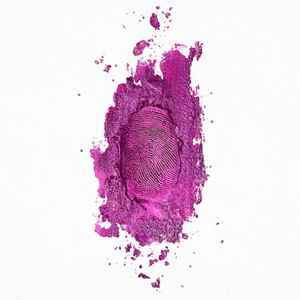 "Nicki Minaj The Pinkprint 00602547087874"
"Includes the #1 Smash hits, "Anaconda," "Bed Of Lies" & "Only" feat. Drake, Lil Wayne and Chris Brown. Deluxe CD contains 5 bonus tracks. 00602547087874"